With Start With Why, Simon Sinek inspired a movement to build a world in which the vast majorit..
SCARLET BENOIT'S grandmother is missing. The police have closed her case. The only person Scarlet ca.. VICTORY COMES AT A PRICE.Mare Barrow learned this all too well when Cal’s betrayal nearly destroyed .. 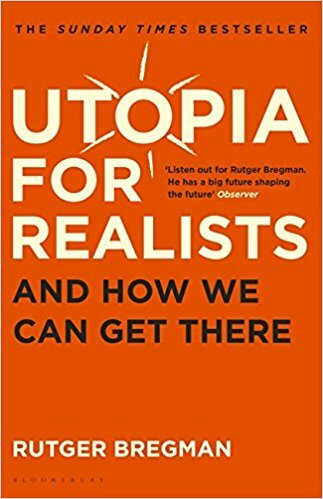 In Utopia for Realists, Rutger Bregman shows that we can construct a society with visionary ideas th..
Genghis Khan s name never fails to elicit strong, passionate reactions and he is usually introduced ..
Like its ambitious companion novel, REPLICA, this far-reaching novel by the powerhouse author of Before I Fall and the Delirium trilogy can be read separately or in alternating chapters.